Intravenous Infusion Manufacturer and Supplier in India- Kritikos Care is a well incorporated first pharmaceutical company in India producing Intravenous Infusion. We are one of the most reliable and prominent names in the pharmaceutical sector. Our company has a good distribution network all around the country. Kritikos Care is known for excellence and trust. We are considered as the best Intravenous Infusion Manufacturer and Supplier in India. We manufacture a wide range of Intravenous Infusions. The company is founded by the leading pharma professionals in the industry to meets the international standards. Intravenous infusions are also commonly known as drips. This is one of the fastest methods to deliver medications and replace fluid throughout the body. With the help of intravenous therapy only fluid replacement such as correcting electrolyte imbalances, dehydration, blood transfusion are possible. There is always a quite high demand for the drips in the marketplace. Therefore we Kritikos Care the popular Intravenous Infusion Manufacturer and Supplier in India are covering all the major cities and districts to commercialize drips at the most reasonable price range. For more details, queries and for better business opportunities. You can contact us at +91-9592028887, 9815981073 or write to us at kritikoscare@gmail.com. We, the best infusion manufacturers in India are happy to assist you. Kritikos Care always welcomes your feedback, suggestions, and queries. Backed by experienced and talented manufacturer employees. Process the infusion manufacturing tasks in an excise free zone. Associates with the best logistics for promised On-Time delivery. Ensure Maximum quality assurance in all the offered intravenous infusions. Frequent supply of drips or intravenous infusions for the smooth execution of the business operation etc. 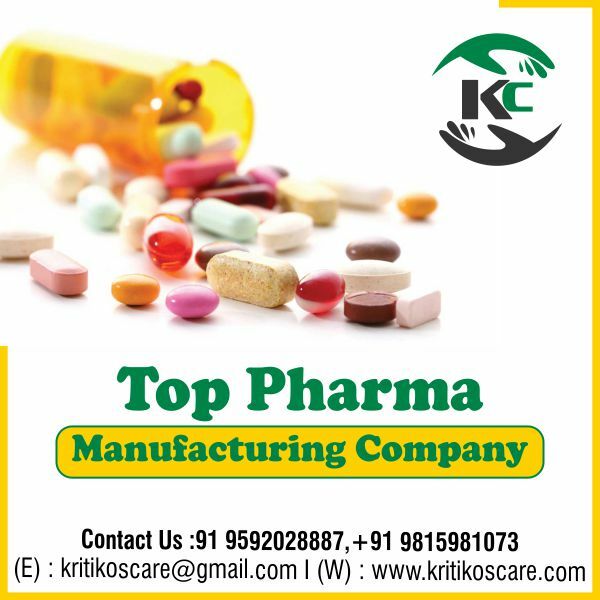 We Kritikos Care believes in delivering the best quality medicines and other healthcare products. Our complete focus is always on improving the quality of medication day by day. Because we want to prove as the top Intravenous Infusion Supplier in India quality of intravenous fluids and infusions in the marketplace for the well being of the society. For maintaining the quality standard our quality analysts always keep their eyes on the complete manufacturing process. Our quality analyst does survey and analysis the of the quality by performing several tests over it. From an initial state of raw material to the final state of the packaging stage our quality analyst keep everything under control as per the quality standards and reasons. Because Kritikos Care believes that quality is something that gives our valued customer a belief regarding our shaped formulations. GMP and WHO organizations certified us for maintaining such high-quality and for delivering the finest quality range of intravenous medications. We carefully check the quality of the raw material and chemical extracts we use for intravenous infusion formulation. Then, under the strict supervision of works, we will carefully process the manufacturing task. All manufacturing products are subsequently sent to the packaging department where they are thoroughly packed using the latest and best manufacturing tools and strategies. We thoroughly inspect them on different quality parameters before sending our manufactured products in the end. Our company has a well-known acquiescence for its manufacturing site in India with valid quality regulations, codes, and standards. Kritikos Care is committed to delivering intravenous products that are affordable and quality to leading hospitals, healthcare centers. It is a central element in the mission and vision of our company. All the products we manufacture are efficient, pure and comply with all other quality parameter standards. Because of this policy, we set out the outline to drive our quality sequencers for frequent improvement to create a supportable flawless culture. Get the best quality and highly effective range of IV infusions, drips and IV fluids from the leading Intravenous Infusion Manufacturer and Supplier in India.